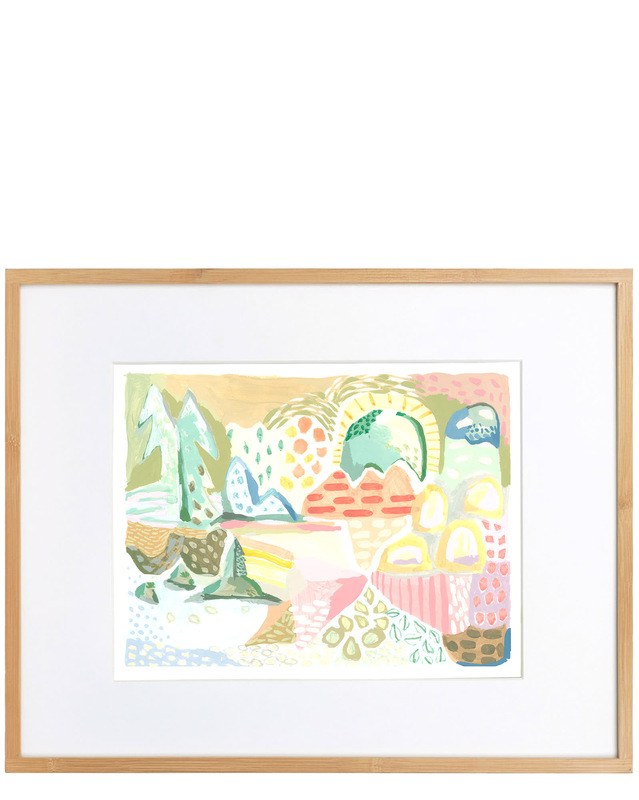 "Oregon" by Erica Kane Fink&quot;Oregon&quot; by Erica Kane Fink, alt="&quot;Oregon&quot; by Erica Kane Fink, "
Glicee Fine Art print on archival paper of original gouache painting. 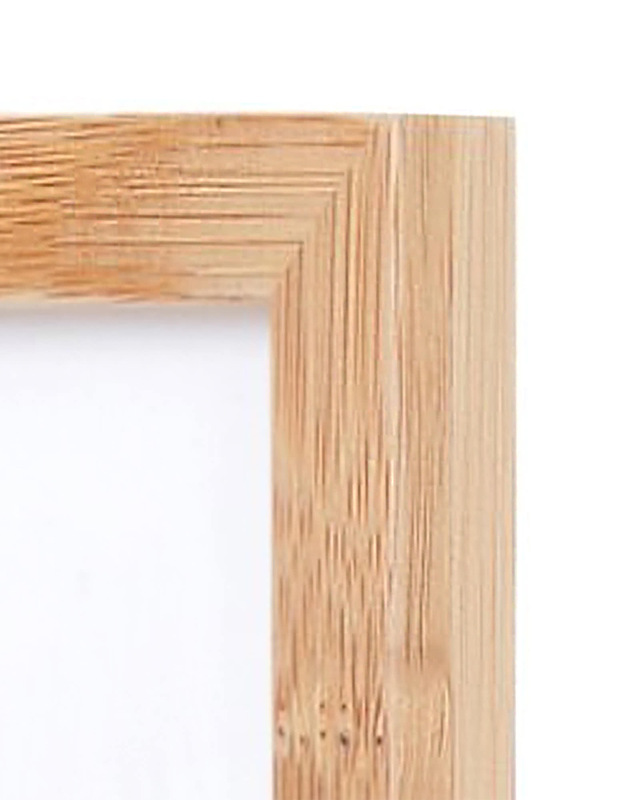 Print is framed in a slim bamboo gallery frame with a wide matte. Print measures 14" x 11". All prints are signed, dated and editioned by the artist.